Our latest research-practice Partner event was themed around mental health and well-being. Lucy Bowes discussed some of her work on bullying and mental health and this set the scene for a wide-ranging discussion. Following discussion at a previous Partner event about how poor language and having a special educational need can be associated with poor mental health and well-being, we decided to put the topic centre stage by inviting Lucy to talk about some of her work on bullying and mental health in children and young people. The timing of our event was perfect as it coincided with the publication of NHS Digital’s report on the Mental Health of Children and Young People in England earlier in the day. Alongside the the full report, Professor Tamsin Ford has written a short summary of key findings for the Times Education Supplement. Pleasingly, there doesn’t seem to have been a dramatic increase in mental health problems over recent years. Nevertheless, one in eight 5-19 year olds have a clinically impairing mental health condition — that equates to three pupils in an average classroom. The overlap between poor mental health and difficulty coping with school was also emphasised by the high proportion of children with a mental health condition (35.6%) with recognised special educational needs. 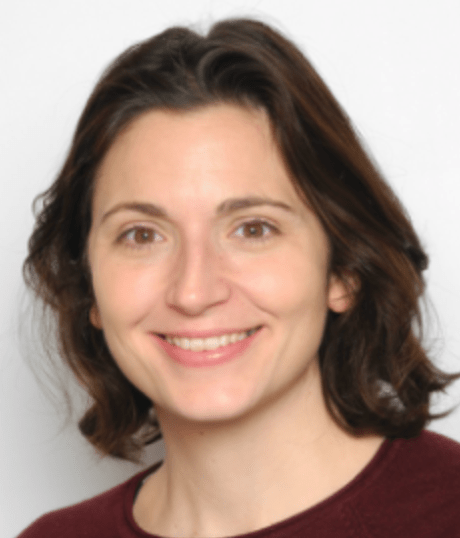 Lucy Bowes is Associate Professor in Experimental Psychology at the University of Oxford where she directs the Oxford Risk and Resilience, Genes & Environment (oRANGE) research group. Lucy’s research focuses on the impact of early life stress on psychological and behavioural development. In particular, Lucy has focused on the effects of victimization on young people’s adjustment and wellbeing. Her research integrates methods from social epidemiology, developmental psychology and behavioural genetics in order to understand the complex genetic and environmental influences that promote resilience to victimization and early life stress. The aim of her work is to guide intervention work by identifying protective factors that promote positive outcomes among vulnerable children. Visit her research group page to find out more about her work, including links to publications. Lucy began by defining bullying as a form of aggressive and intentional behaviour where there is a power differential between the bully and victim. Her work has shown that young people who are victimised by their peers are at increased risk of multiple negative health outcomes. How common in bullying in schools and who is at risk? 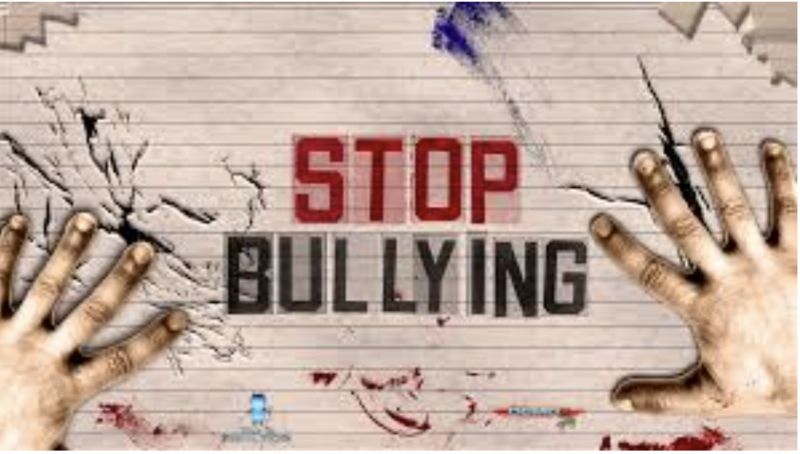 Bullying takes various forms with cyberbullying now joining the traditional forms s uch as social, verbal and physical bullying. Together with Andrew Przybylski, Lucy analysed self-reported experience of bullying in over 110,000 15-year olds. About 30% of the sample reported regular bullying in the last couple of months. Traditional forms of bullying (social and relational, verbal and physical) were more common than cyberbullying. Interestingly, those targeted with one form of bullying tended to be targeted in multiple ways, and they also reported lower levels of well-being. In other work, Lucy and colleagues have described how being a victim of bullying in childhood is associated with emotional and behavioural problems, poor school achievement, self harm, suicidal ideation and psychotic symptoms. It can also have long-lasting effects that persist in to late adolescence. Being the victim of bullying can be predicted by a person’s individual characteristics along with family, school and neighbourhood factors. 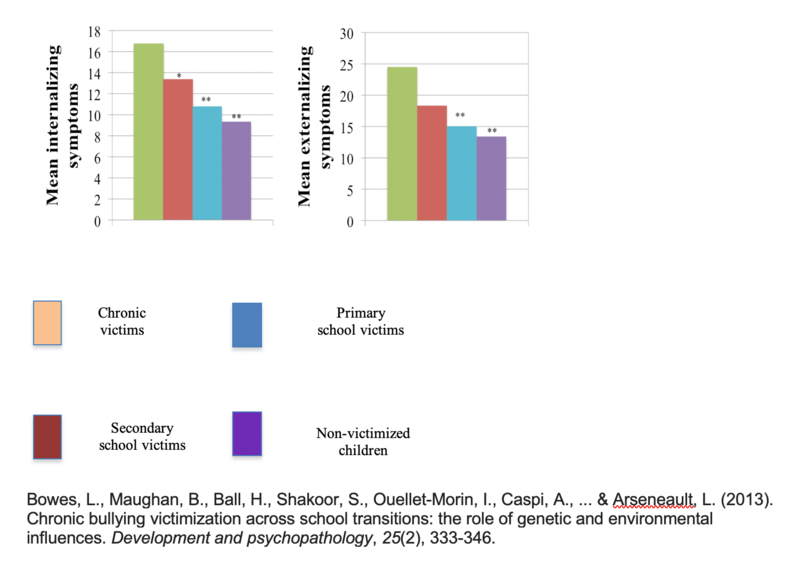 Children who go on to be chronically victimised have elevated scores on measurements of physical aggression, and are more shy, anxious and withdrawn than children who are never bullied, or children who experience transitory, childhood-limited victimisation. Family factors, especially harsh parenting, domestic violence and family poverty, increase the risk for chronic victimisation. Importantly however, Lucy stressed that the causal influences that might underly these familial associations are unclear, noting that genetic and environmental influences are confounded within families. Lucy also spoke about bullies themselves, and bully-victims: people who are both bullies and the victim of bullying. What can we do to reduce bullying, or its impact on young people? Lucy’s talk made clear that bullying can have serious consequences. In turn, this makes clear that there is a pressing need to reduce bullying and victimisation in young people. Central to some of the intervention approaches Lucy described is the observation that bullying is often a strategy to gain power and status — a strategy that is often successful: bullies can be perceived as popular, with bullying behaviour serving to maintain and increase status over time. For this to perpetuate, bullies need an audience — and despite having anti-bullying attitudes, bystanders can (knowingly or unknowingly) maintain or even fuel bullying behaviour. In classrooms where other students tend to reinforce the bully rather than support the bullied classmate, bullying is more frequent, and vulnerable, socially anxious children are more likely to be bullied. What follows from this is that interventions designed to influence bystander behaviour might reduce bullying behaviour. Lucy outlined the K iVa Anti-bullying Programme, an intervention for primary-aged children developed at the University of Turku in Finland. It is designed around two premises: universal and indicated. By universal, it aims to influence (at a whole school level) the behaviour of bystanders to reduce the rewards gained by bullies, and therefore their motivation to bully in the first place. By indicated, it has strategies to support victims, making sure they are heard and helped by adults at school; bullies are also confronted for their behaviour. There is some evidence to support the effectiveness of KiVa, both in Finland and other countries. Lucy is about to start a large-scale multi-centre cluster randomised trial of KiVa in England and Wales. She is looking for primary schools in Oxfordshire and surrounding areas who might wish to take part. Please contact her directly for more information. What works for primary-aged schools might not necessarily work for older students. Lucy predicts that alongside whole school prevention, there is opportunity to develop ‘grass roots’ preventions amongst young people themselves by identifying social influencers and from this supporting change in social norms. 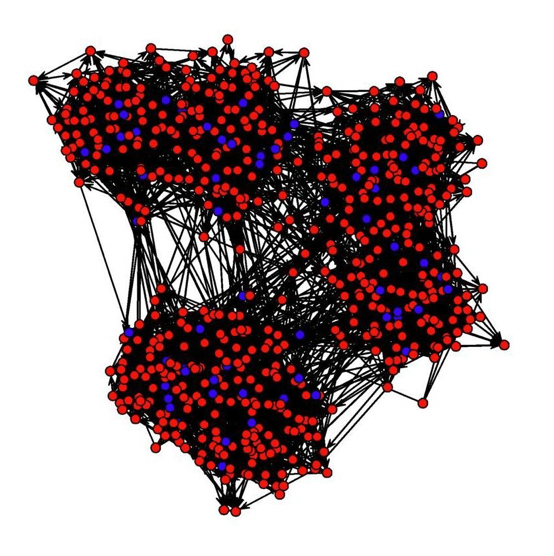 In current work, Lucy is using social network analyses to identify socially-connected ‘influencers’ and working directly with them to influence bystanders with the aim of reducing bullying behaviour, based on the ROOTS programme developed and tested in the US. 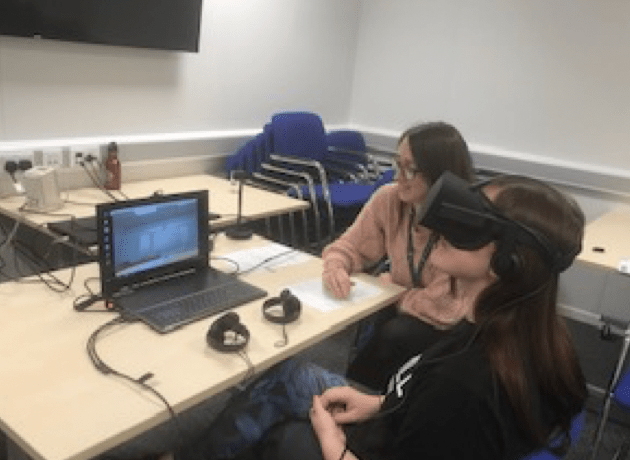 Finally, Lucy outlined some of her new work, funded by a Springboard award from the Academy of Medical Sciences, which uses virtual reality to understand social relations between young people. This provides a laboratory analogue of social situations, allowing Lucy to examine real-time responses to neutral and negative social scenarios. This will reveal which young people are most reactive to negative scenarios, and measure psychological and physiological reactions to different social experiences. The ultimate aim of this work is to provide an evidence based that allows targeted interventions to be developed to support vulnerable young people. Here you can see Dr Julia Badger working with the virtual reality headset. This work is in its infancy, but you can learn more about using virtual reality to support the development of psychological therapies by visiting Professor Daniel Freeman’s site. Lucy’s slides can be downloaded here and a links to further publications are here. Lucy’s talk sparked a long, wide-ranging and fascinating discussion between researchers and representatives from schools, speech and language therapy, and educational psychology. The group was small but the discussion was not! Perhaps not surprising given the audience, we discussed the overlaps between bullying, mental health and language learning difficulties. The incidence of poor language in children with behavioural and emotional needs is astonishingly high. One meta-analysis found that 80% of such children not only had poor language, but language difficulties that had not always been previously identified. The reasons for these co-occurences are not well understood and there is a pressing need for more research. We also discussed the need for these overlaps to be recognised is schools so that those charged with supporting children’s emotional needs were aware of possible co-occurring language and learning needs, and vice versa. This led to a discussion of the language used to describe mental and emotional states: the syntax needed to reflect on past events and predict future scenarios tends to be complex and emotion words tend to be abstract and late-acquired. This has important implications for psychological therapies. We also discussed the boundaries of teacher responsibilities and how best to support and train teachers in areas such as bullying and well-being. These are important topics that are generating much discussion nationally. The Educational Policy Institute has produced a number of reports on mental health topics and the Government’s Transforming Children and Young People’s Mental Health Provision: a Green Paper and Next Steps was published earlier this year. As a ReadOxford Partner you will be invited to events where there will be an opportunity to find out about our research and share your expertise with us. You will also receive updates by email about our research projects and findings. We are also happy to visit Partner schools to give talks about our work and to contribute to CPD events. Becoming a Partner brings no obligation to participate in our research, but we will be delighted if you are interested in working with us directly. More information is here.